Do you know what to do if you’re stopped by the police? Do your children? 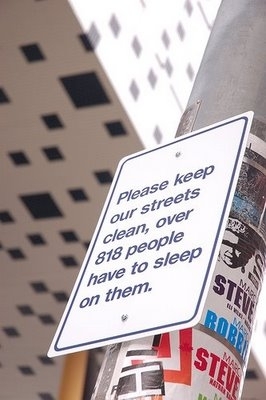 Are you tired of your rights being violated? 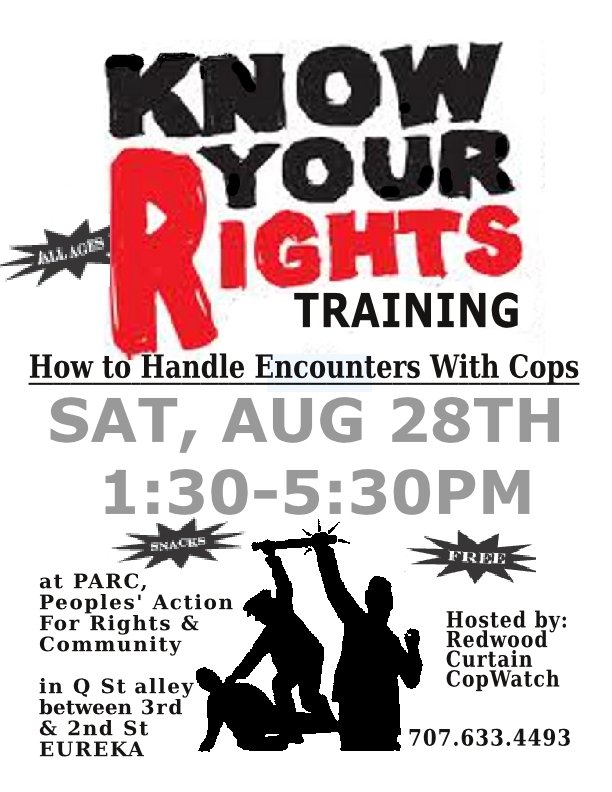 This workshop focuses on the law “on the street” — what your rights are and how cops try to trick you out of them. 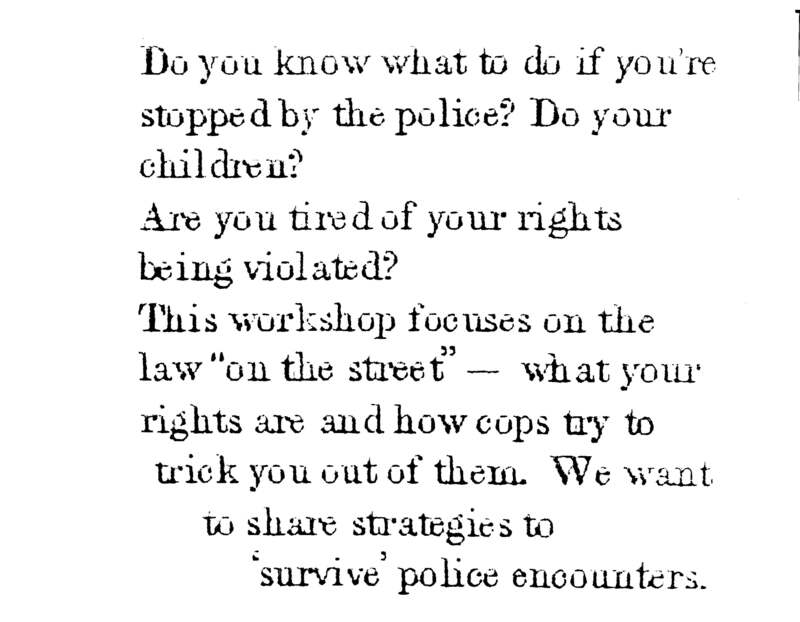 We want to share strategies to survive police encounters.